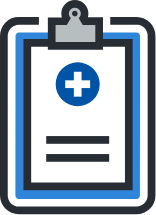 Trust Your Care With A Specialist! You and your family members deserve the highest level of care for your smiles and oral health. Our team at Torrance Oral Surgery and Dental Implant Center are committed to offering advanced dental and medical care when you or someone in your family requires oral surgery. 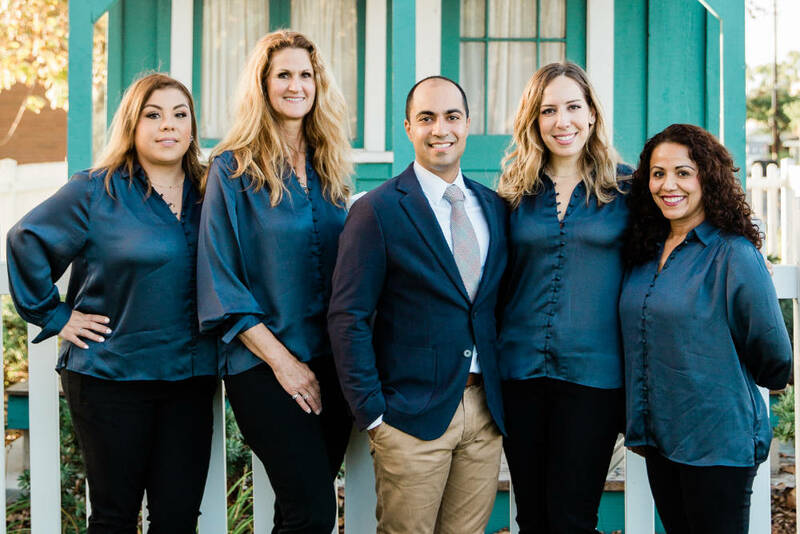 Benjamin Yagoubian DDS, MD, and the rest of our staff are compassionate, skilled professionals who are here when you need specialized oral or maxillofacial surgery in the South Bay area. 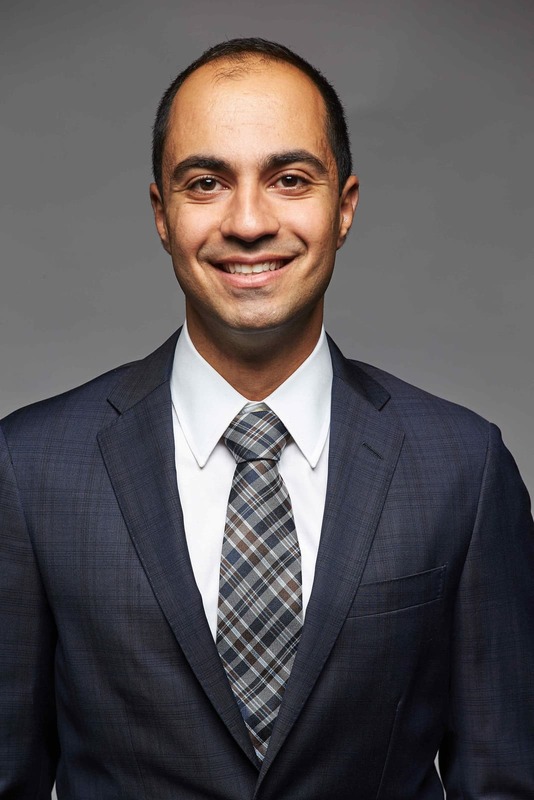 Dr. Benjamin Yagoubian is dually trained in oral and maxillofacial surgery, offering his skills and expertise to his patients who require specialized oral care. 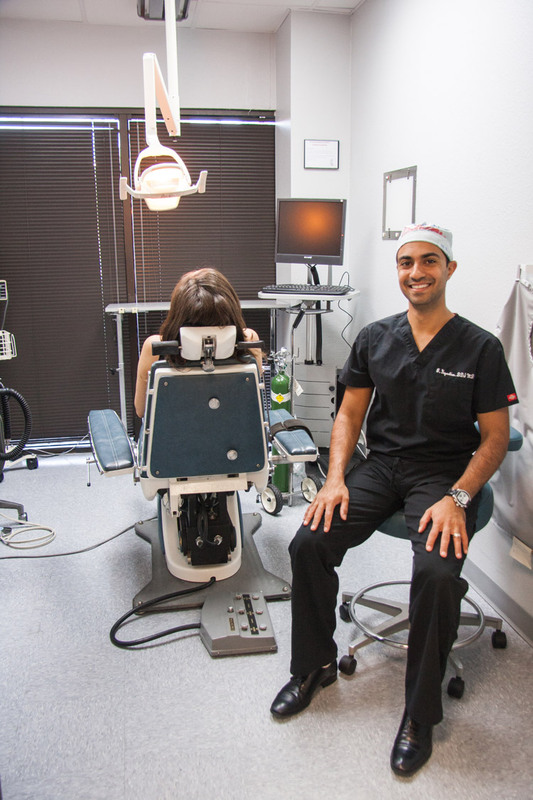 Dr. Yagoubian has invested his time and energy in learning the latest techniques and innovations in implant dentistry and jaw surgery, as well as investing in the most advanced equipment for our office. 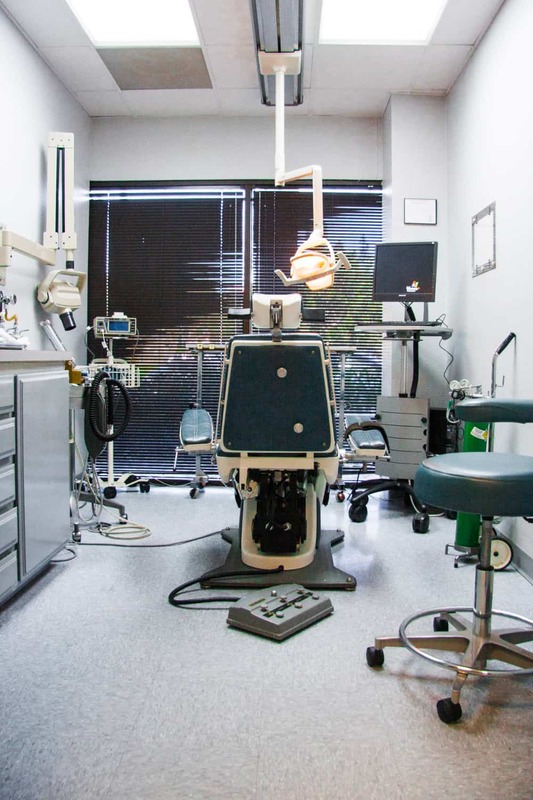 When you choose our practice for your oral or maxillofacial surgery needs, you can trust you will receive the best care available from Dr. Yagoubian and our team. When you need a complex oral procedure, you want an oral surgeon to perform your treatment. Oral surgeons like Dr. Yagoubian spend six-plus additional years of training after dental school to gain their surgical skills. 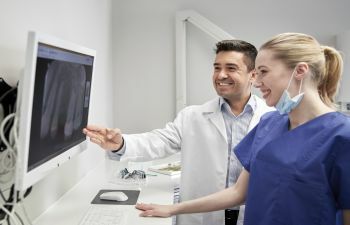 While some dentists may offer tooth extractions or dental implants, they have not completed the extensive training required to become an oral surgeon. When oral surgery is needed, you want the skills of an oral surgeon to perform your procedure. Dr. Yagoubian’s knowledge and skill as an oral surgeon are combined with the latest imaging technology during surgery. We use 3-D (cone-beam) CT scans for advanced imaging to plan and perform intricate surgeries on the mouth, jaw, sinuses and face. Our team also uses innovative medical options for improved healing and recovery for our patients, including platelet rich fibrin (PRF) injections and other advanced treatments. Dental implants are a specialty surgery service which Dr. Yagoubian is pleased to provide his patients. In-depth understanding of the oral structure and facial aesthetics, paired with his surgical experience, are used to create incredible prosthetic teeth that look and function like natural teeth. 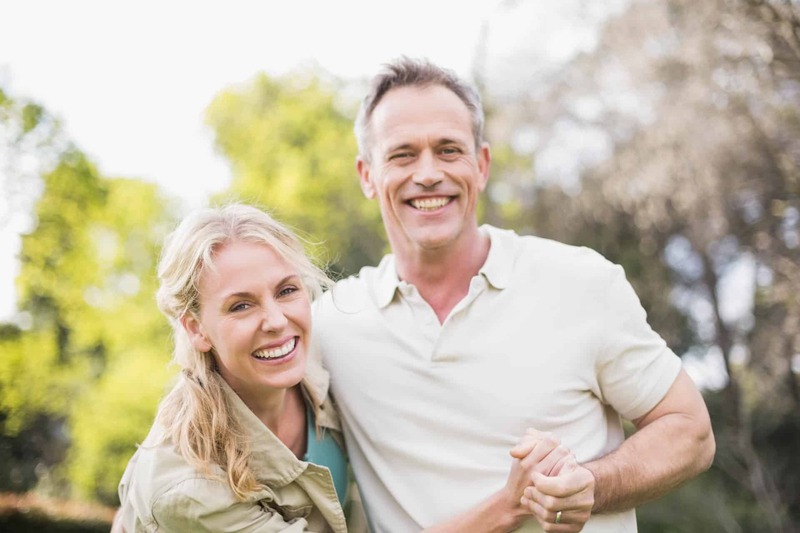 We offer singular and multiple dental implants for replacing missing teeth. Dr. Yagoubian can also perform bone grafting or sinus lifts for those with bone loss that desire dental implants. Even our patients who have been told in the past that they are not good candidates for dental implants have found options at our clinic. We offer All-on-4, or “teeth in a day,” at our clinic, which uses four implants to secure dentures in place. 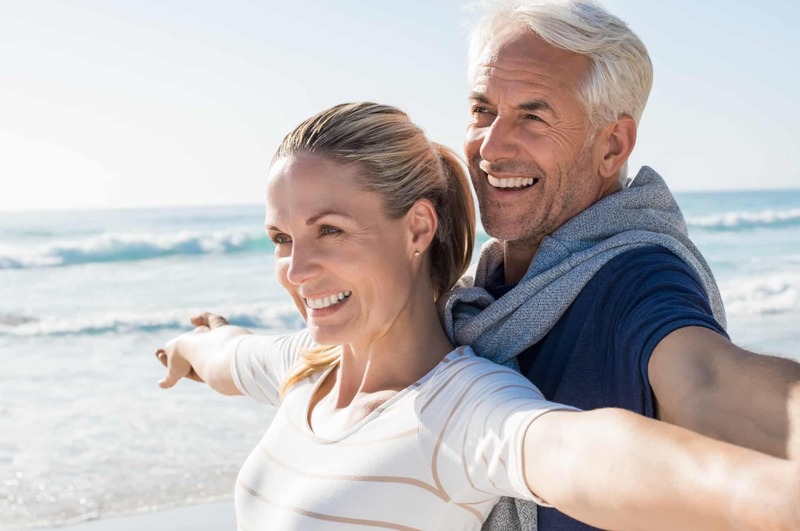 This specialized method can be used with many patients that have severe bone loss and are not candidates for traditional dental implants, giving them a new smile in as little as one day. If you live in Torrance, Palos Verdes, Redondo Beach, Hermosa Beach, San Pedro, Carson or anywhere in the South Bay area, we welcome you to visit us at Torrance Oral Surgery and Dental Implant Center. We accept many dental insurance plans and payment options at our clinic, making it convenient for you to receive the specialized oral treatments you need. Call or contact us online to schedule an appointment. 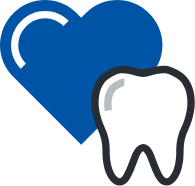 We look forward to helping you protect your smile and oral health. Not a candidate for traditional dental implants? Consider All- on-4 implants, which requires less bone structure, less chair time and faster recovery for a full arch of replacement teeth. A gold standard in restorative dentistry, dental implants can replicate the look, feel and function of your natural teeth better than any other treatment alternative. Choosing an oral surgeon for your wisdom teeth removal offers the highest level of comfort and care. 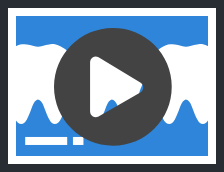 Dr. Yagoubian specializes in treating all types of wisdom teeth impaction. Patient comfort is a top priority at our surgery center. Our office proudly offers a variety of sedation options, including IV/ General anesthesia for a painless, stress-free procedure. When tooth removal is suggested, it is for the protection and benefit of your overall smile. Trust our skilled and experienced oral surgeon for excellence at every step. With his extensive training in facial anatomy, Dr. Yagoubian delivers superior results in filler injections. Our collagen fillers are a non-invasive way to turn back the hands of time. 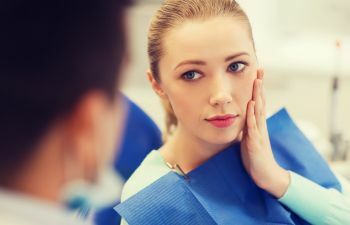 When it comes TMJ problems, we carry the specialized skill and tools it takes to accurately diagnose and successfully treat the root cause of your painful jaw symptoms. Your jaw plays a critical role in your everyday functions. Corrective jaw surgery undoubtedly demands the specialized expertise of an oral and maxillofacial surgeon. Your recovery at home is important. We provide the necessary instructions to accelerate your healing and minimize discomfort after oral surgery. Discover the countless benefits of choosing an expert in face, mouth and jaw surgery for your upcoming procedure. An Oral and Maxillofacial Surgeon has undergone rigorous training and education beyond that of a general dentist for a more specialized and higher level of patient care. Providing quality care at the most reasonable cost is important to us. Our office accepts insurance and offers flexible financing options for your convenience.